The last day at Sasquatch is a bittersweet one. Although a shower and some real food is beginning to sound appealing, the idea of the musical festivities coming to an end is, at times, too much to handle. Luckily, Monday at Sasquatch was very possibly the most solid day of the festival, allowing listeners to get a taste of pure joy before trudging back to reality. 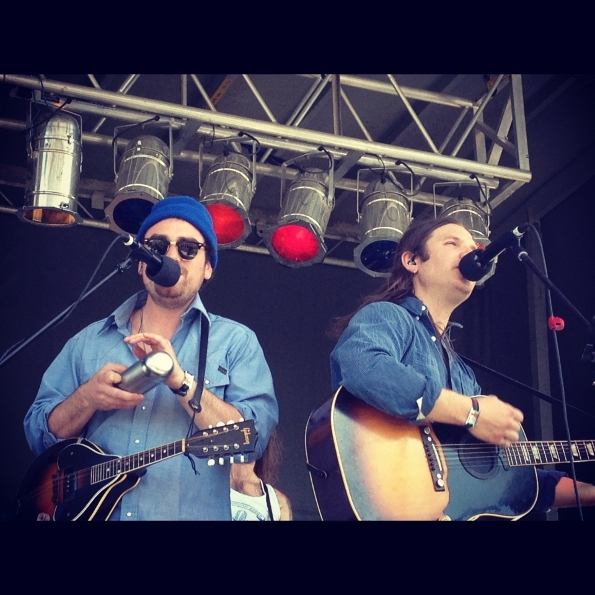 The day began with new Sub Pop band Poor Moon, which includes Christian Wargo and Christian Wescott from Fleet Foxes. They offered a solid set, with listeners lounging in the grass. 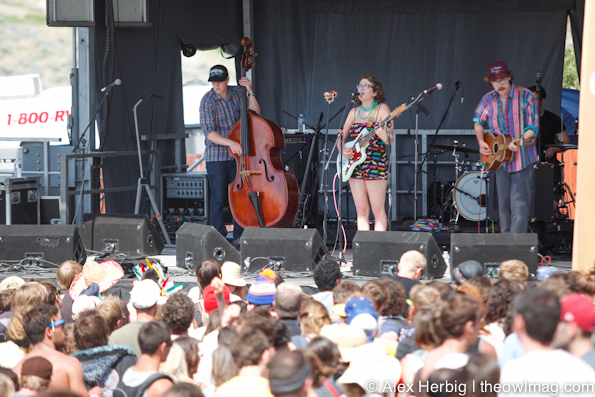 Sallie Ford and the Sound Outside made some waves on the same stage with an energetic performance that included retro songs reminiscent of the ’50s and lead singer Sallie Ford in a dinosaur-printed romper. 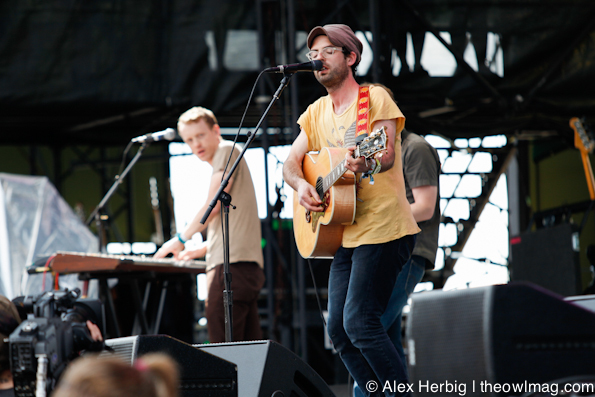 Light-hearted rock band Clap Your Hands Say Yeah got everyone moving at the mainstage with their strong stage presence. Despite a slightly annoying name, the band was anything but, delivering tunes that went down great with the crowd. 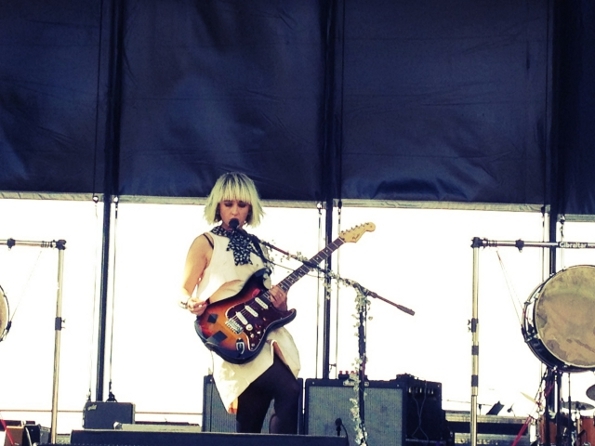 Even though the previous band was great, British rockers The Joy Formidable took the prize for most exciting performance of the afternoon. Lead singer Ritzy Bryan jumped up and down while slamming on her guitar and sticking her fist in the air. At one point, she fell down, only to jump back up. This was the first “mosh pit” (albeit, a tame one) that this Owl had experienced at Sasquatch, and luckily, crowds at Sasquatch are much kinder than at Bumbershoot. Their high energy performance, which included crowd favorite “Whirring” did not feel nearly long enough. If they would have played for a few hours, that would have been quite alright with everyone in the pit. 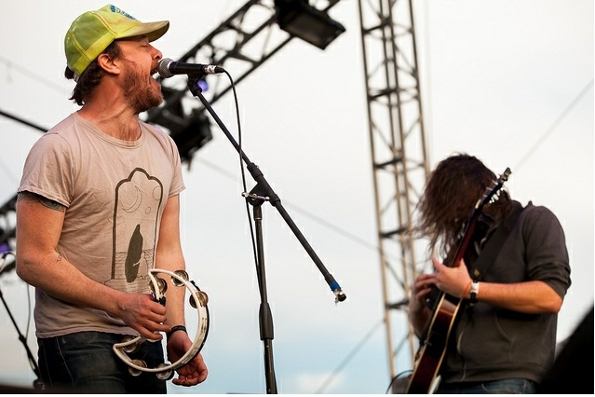 Rugged rock band The Cave Singers took the Yeti Stage with lead singer Pete Quirk wearing a neon green trucker hat. Much like this attire, the group delivered tunes that are slightly classic, really catchy, and extremely fun. The crowd bobbed and danced along to their bouncy melodies. 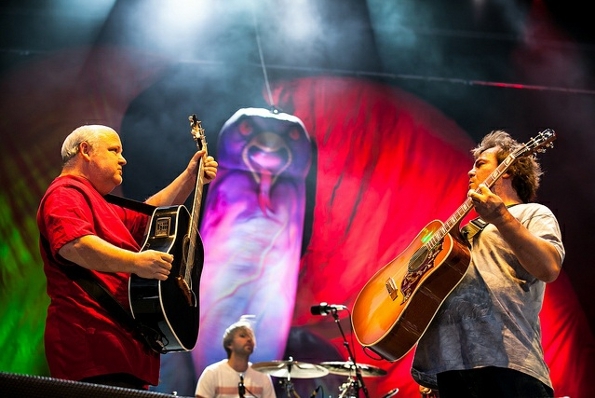 As inappropriately hilarious as ever, Tenacious D took the mainstage, complete with a giant bird figure on stage that was very obviously a part from the male anatomy. Their entertaining performance also included the appearance of a “real life” Sasquatch on stage. 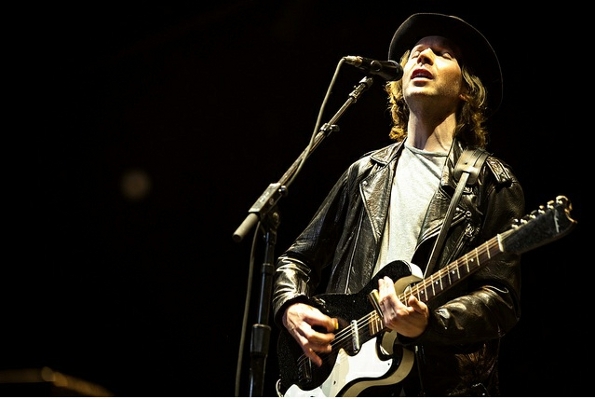 Rounding out the weekend was the legendary Beck who put on a show that no Sasquatcher will be forgetting anytime soon. Beck kicked things off right with “Black Tambourine” and played a set with a perfect mixture of his very large discography. The crowd sang along to hits such as “Loser,” “Think I’m in Love,” and “Girl.” The encore included help from Tenacious D, Sasquatch, and Beck’s son. Overall, this Sasquatch weekend was a time of musical perfection; all three of the headliners, and nearly all of the other bands, were spot on. Bon Iver and Beck were the two greatest shows this Owl has ever seen. If you know what’s good for you, you’ll be at The Gorge next Memorial Day weekend to see founder Adam Zaks outdo himself yet again. Check out even more badass photos here! 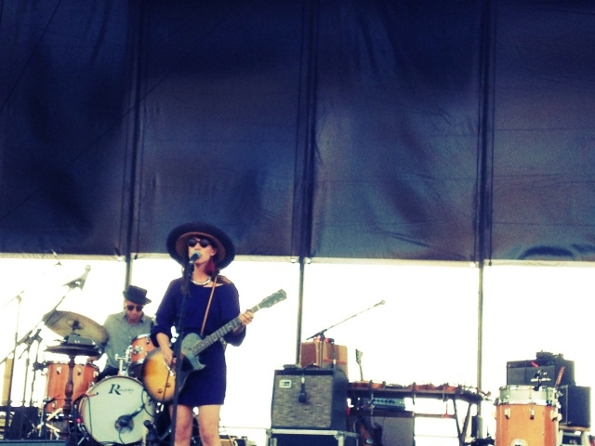 And check out our LIVE REVIEWS of Saturday’s Sasquatch here and Sunday’s Sasquatch here!